TICPE is a specific French tax on diesel. As a transport company, you are allowed to recover part of this tax. 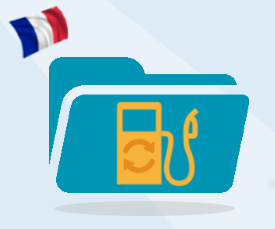 The procedure and the documents required by the French Customs have continued to evolve up until January 2016. We are available to assist you in reclaiming this tax. Please feel free to contact-us.